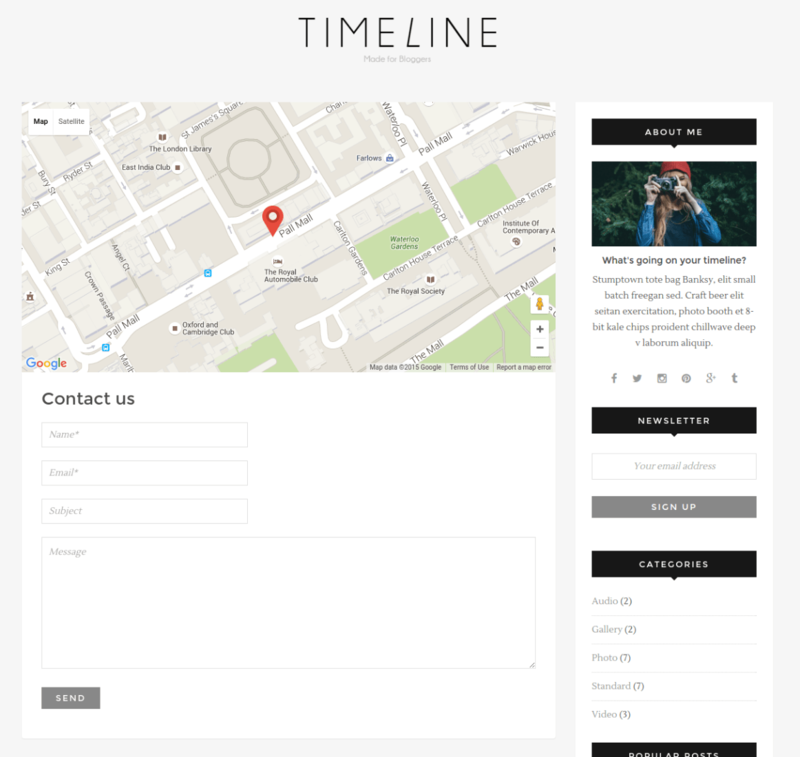 Timeline is a simple and attractive WordPress Theme in order to build a blogging website. This theme comes packed with many features that allows to customize the site as per the requirements and give it a new look. 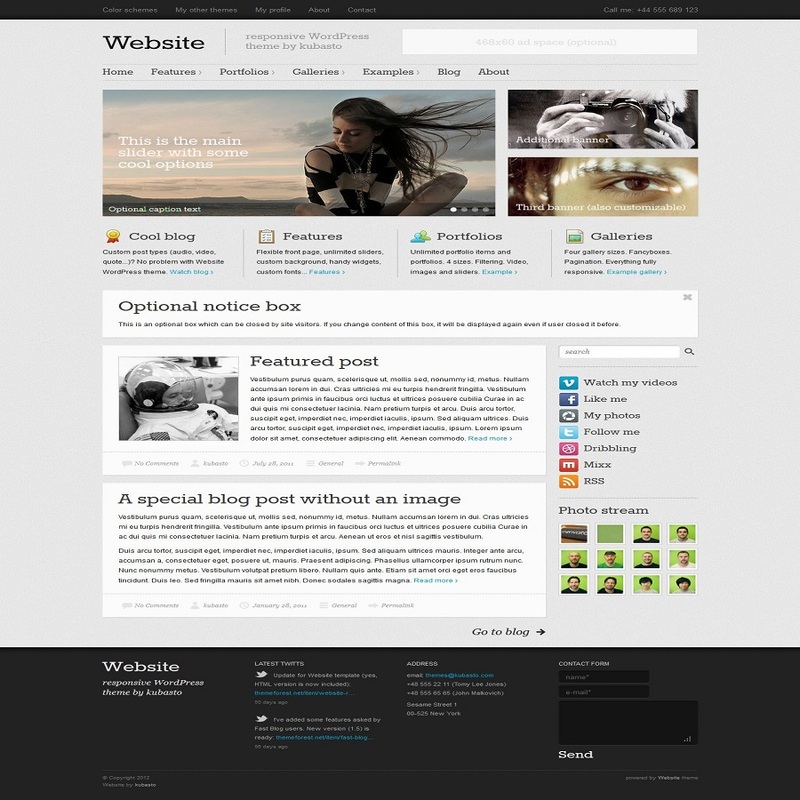 This theme is very responsive and works great on all the devices and also is mobile friendly. It is also well tested ans works with almost all the available browsers. This theme provides you with many theme options and to have a control on them with a powerful admin panel. It also provides with a very simple and clean code that is much easy to understand. This theme provides with .po and .mo files and is translation ready. It allows the visitors to navigate from one item to the another easily through sticky navigation menu. It works with the most powerful framework of Theme forest known as Redux. 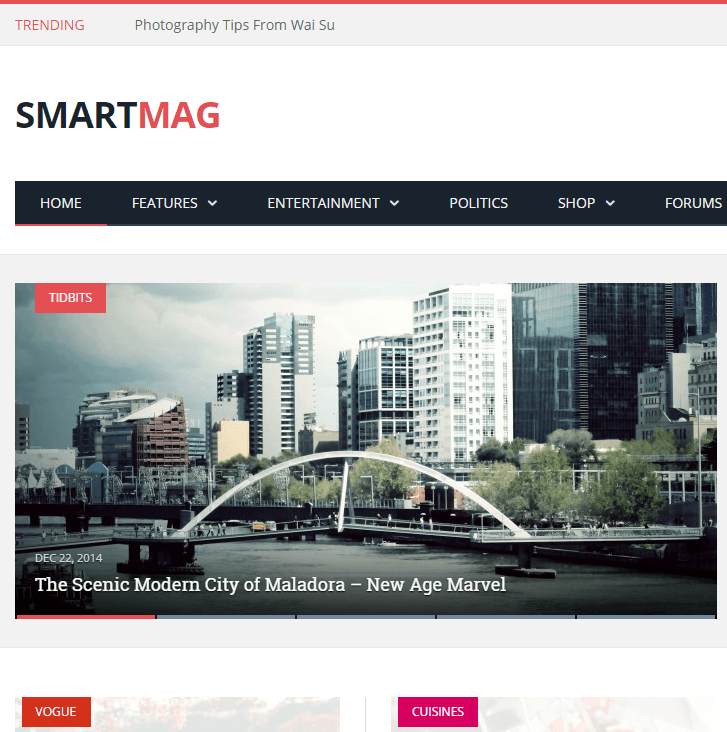 One can easily build a blogging website by Timeline theme. It gives you control over all the settings and can be modified easily as per the requirements. This theme is simple as well as very easy to understand. I Ioved this theme.